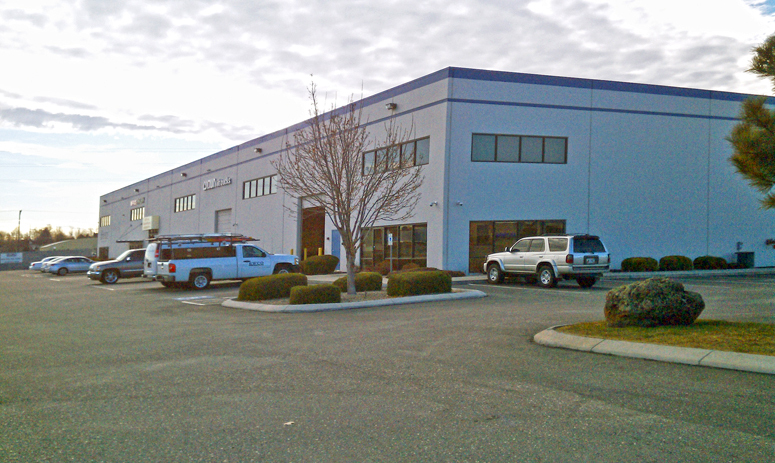 CED, Inc. renewed their 10,358 square feet of industrial space located at 11589 W. Executive Drive in Boise, Idaho. CED, Inc. provides sales of electrical equipment. 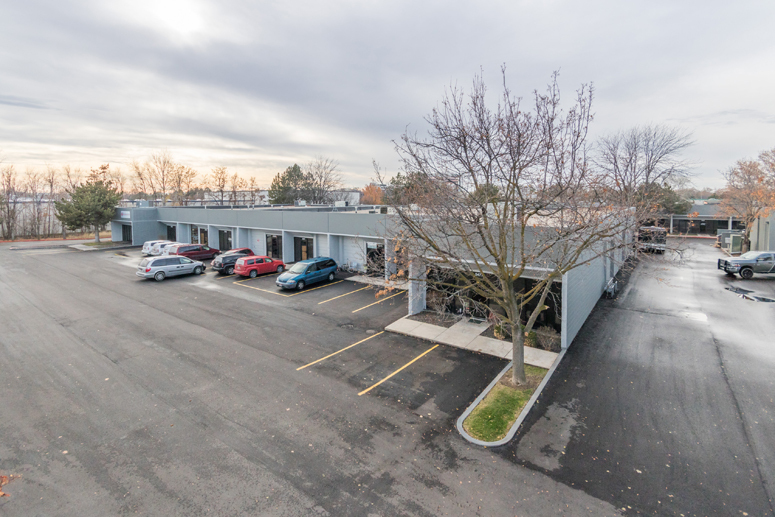 Vendor Managed Idaho, LLC renewed their 2,400 square feet of industrial space in the Kendall Center, located at 5447 Kendall Street in Boise, Idaho. Vendor Managed Idaho, LLC provides inventory and business logistics services. 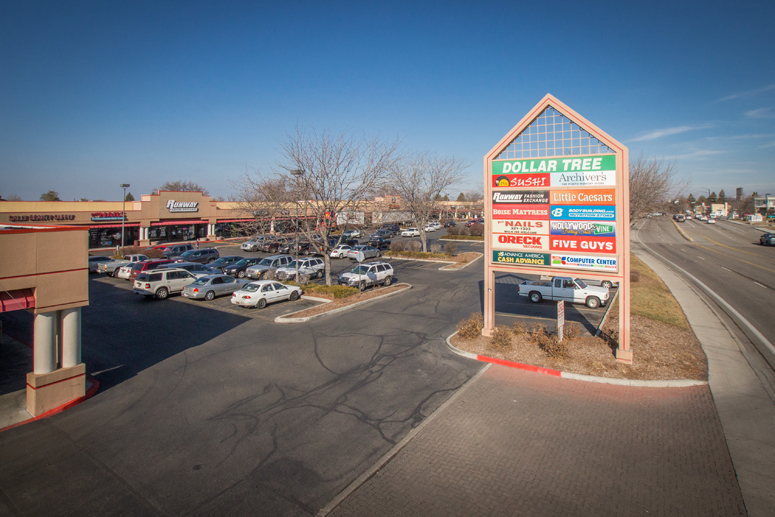 Joy Garden Chinese Cuisine renewed their 2,711 square foot restaurant lease at El Dorado Marketplace, located at 2951 E. Overland Road in Meridian, Idaho. IOU SUSHI renewed their 1,700 square foot restaurant lease at Fairview/Milwaukee Plaza, located at 1517 N. Milwaukee Street in Boise, Idaho. 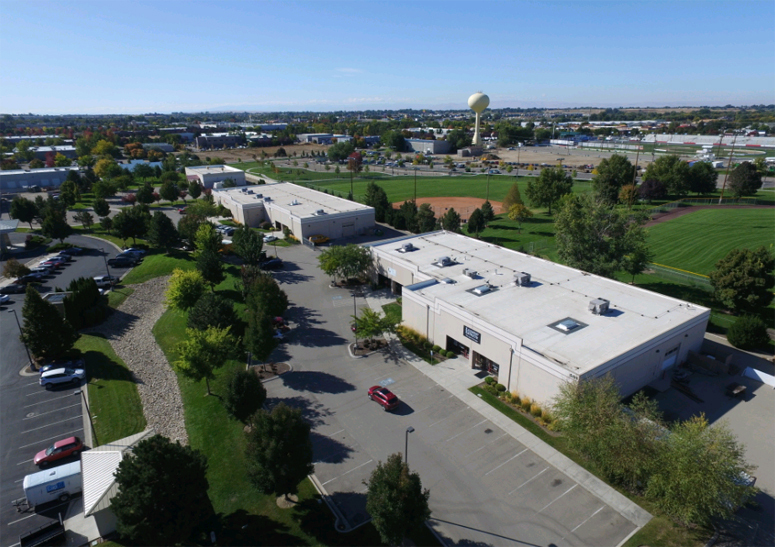 Stanley Steemer International, Inc. renewed their 6,230 square feet of industrial space located at 490 Schiller Lane in Meridian, Idaho. 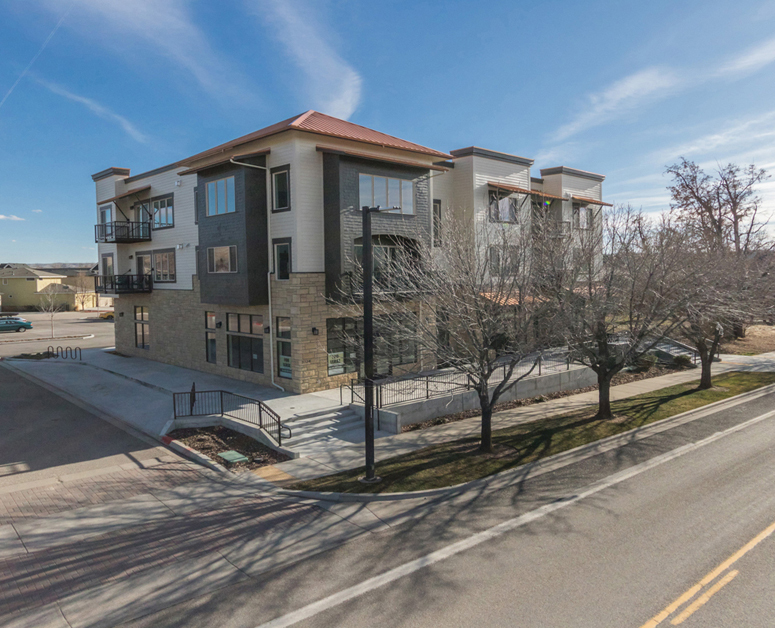 The STIL, LLC leased 1,785 square feet of retail space in Riverpointe Place, located in Suite 111 at 3724 S. Eckert Road in Boise, Idaho. 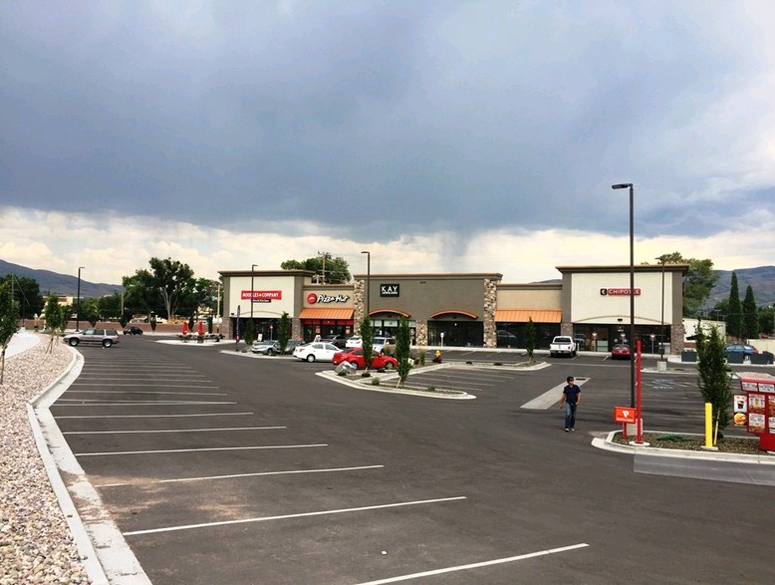 Eyemart Express leased 3,190 square feet of retail space located at 4013 Yellowstone in Pocatello, Idaho. 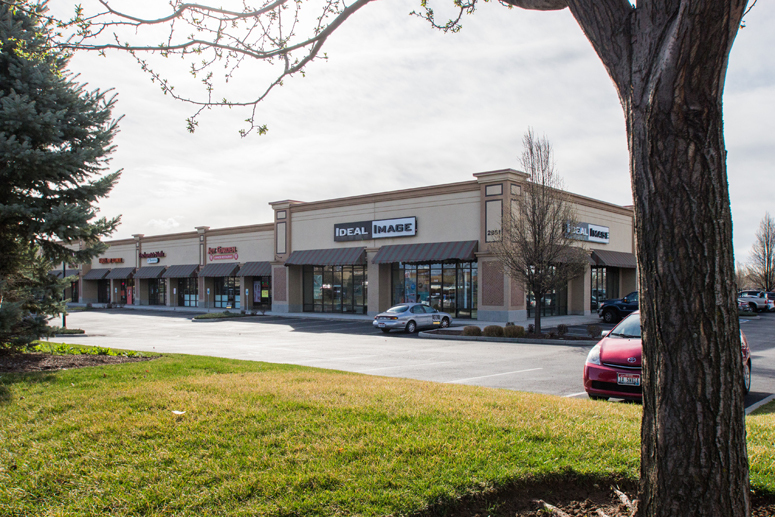 Bob Mitchell, CSM of Thornton Oliver Keller Commercial Real Estate represented the tenant. Andrea Nilson, LeAnn Hume and Sara Shropshire of Cushman Wakefield Pacific represented the landlord. 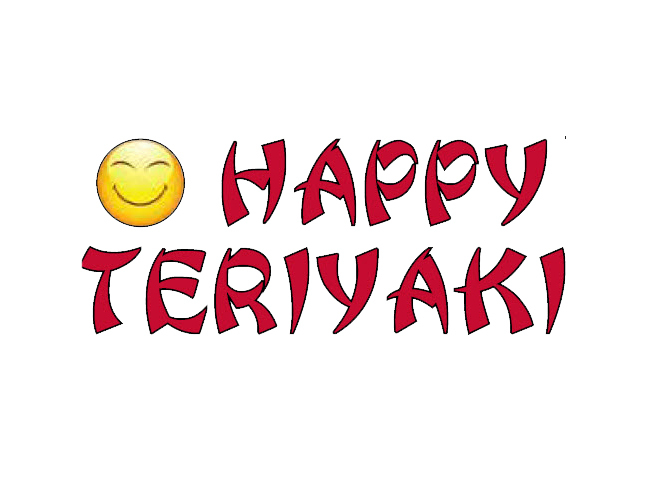 Happy Teriyaki leased 1,500 square feet of restaurant space in Emmett Plaza, next to Albertsons, located at 620 Highway 16 in Emmett, Idaho. 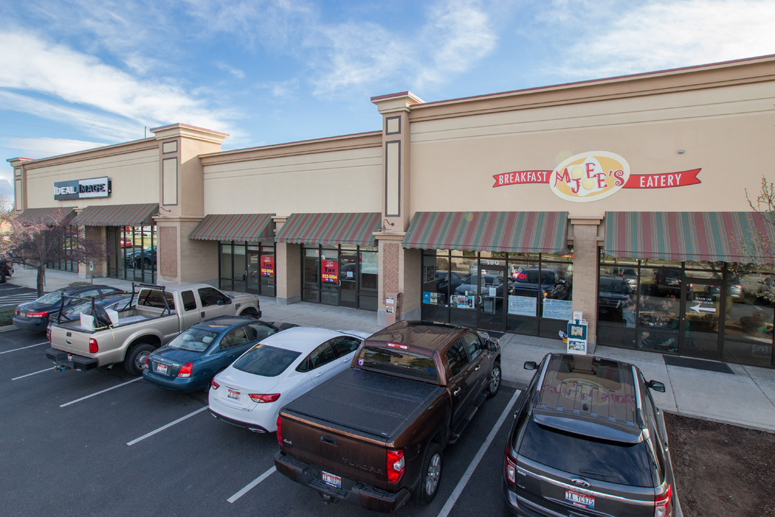 Moe Joe's Breakfast Eatery renewed their 2,401 square foot lease at El Dorado Marketplace, located at 2951 E. Overland Road in Meridian, Idaho. 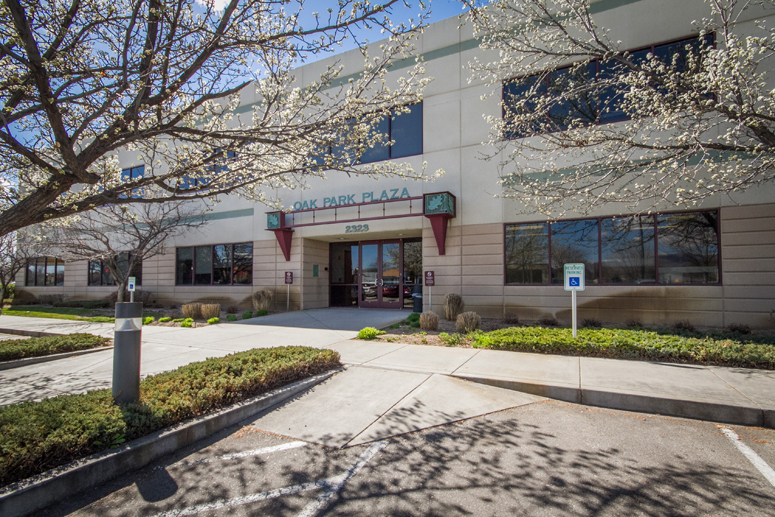 Pets Best leased 3,772 square feet of office space in Oak Park Plaza, located at 2323 S. Vista Avenue in Boise, Idaho.